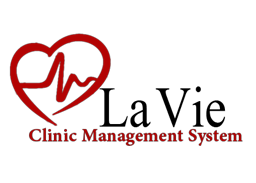 La Vie - Clinic Management System - Petra Software Ind. – The software provided with users permissions. – Ability to backup database and restore it. – Automatic backup is available when you close the program. – The software supports (Autocomplete) during writing in fields. – Ability to work through LAN. – The ability to change and update username, password for each user. – Ability to print reports and exporting it with multiple extensions such as : Excel , Word , Rtf , Pdf , Xml. – Adding patients’ data, ability to update and delete data. – Ability to save files and videos concerned with each patient (Analysis, X-Rays). – Ability to search with multiple easy ways to retrieve patients’ history. – Adding doctors’ data, ability to update and delete data. – Adding workdays and work schedules for each day concerned with each doctor. – Adding new complaints for each patient, update data. – The possibility of recording periodic visits of patients and the details of each visit and modify this data, can also make an appointment the next visit. – Ability to add patients’ reservations on a daily basis or a weekly or monthly or yearly. – Adding drugs groups used by doctors, update data. – Adding drugs for these groups to help doctor in using it during making prescriptions. – Adding dosages of drugs that doctor needs it during making prescriptions. – Ability to add doctors’ checkup prices. – Ability to add other revenues concerned with clinic. – Ability to add clinic data and update it and determine details that appears in reports. – Ability to show report with complaints in certain period. – Ability to show report with patients’ visits in certain period. 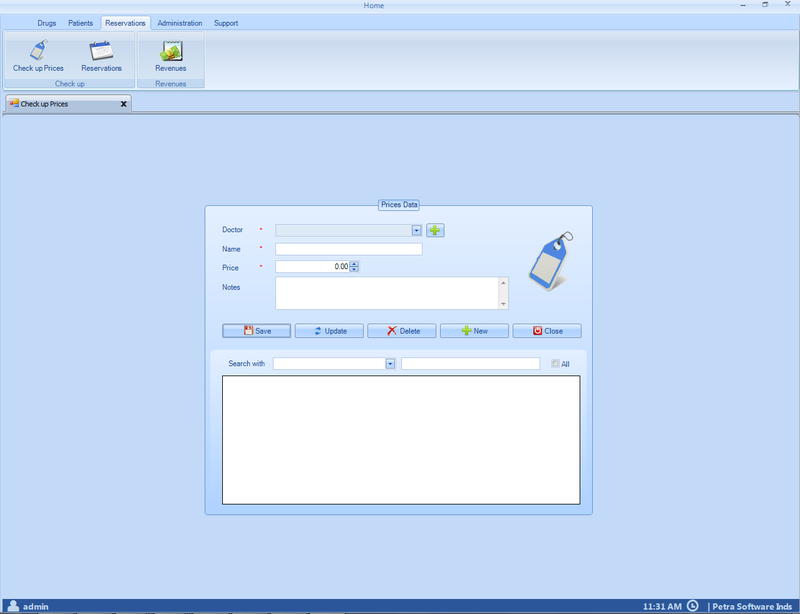 – Ability to show report with certain prescription in certain date for certain patient. – Ability to print all reports ant exporting it with multiple extensions.